Race #7 - Season Finale! Get a TEAM together for an entry in the last event for the season. Wanting a new and rewarding sporting challenge or perhaps looking to come back out of retirement. WSTC have great benefits for its members. Enjoy analysing your race results? - WSTC announces with its new Website the ability to review all legs of your past races including Pace/Rankings. 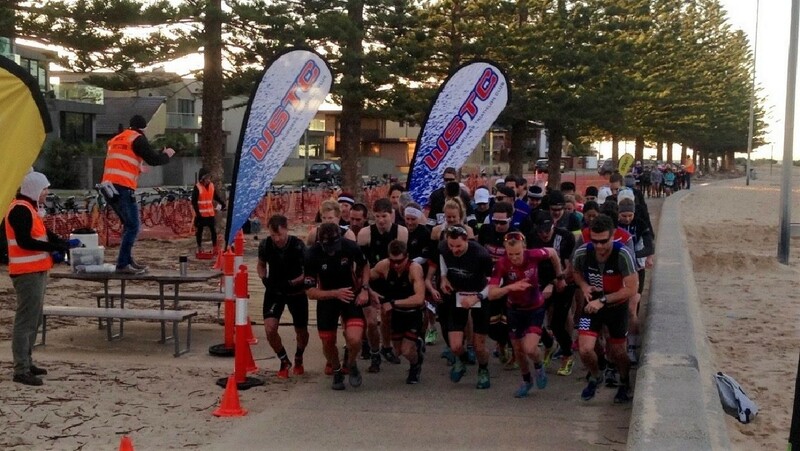 Formed in 1983, the WSTC nurtures a supportive structure for athletes with a relaxed racing environment catering for the beginner to the elite athlete through our Summer Triathlon Series and Winter Duathlon Series held on the beautiful Altona foreshore. The Western Suburbs Triathlon Club extends its warmest welcome. Formed in 1983, the WSTC provides a supportive structure for athletes of all ages and abilities. Affiliated with Triathlon Victoria, WSTC has been one of the biggest clubs in Victoria for many years. 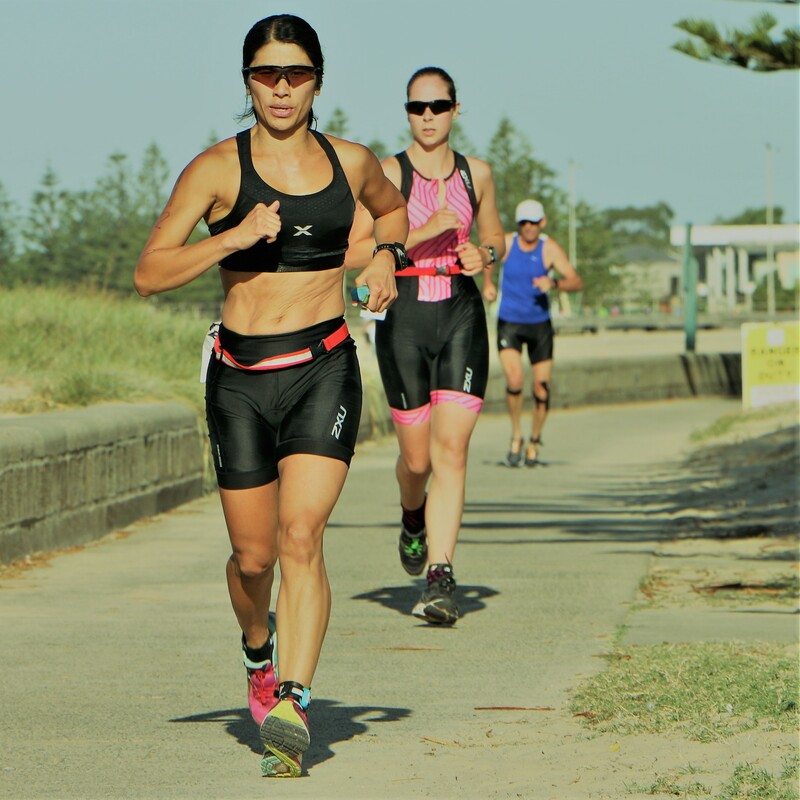 The major focus of the club is to provide a relaxed racing environment catering for the beginner to the elite athlete through our Summer Triathlon Series and Winter Duathlon Series held on the beautiful Altona foreshore. All races unless specified are run on the beautiful Altona foreshore. The start is just east of the corner of the Esplanade and Pier St. Races consist of a swim around the pier at Altona beach (for Tris, replaced by Run for Duathlons), then a multi-loop bike ride on the Esplanade, finishing with a run along the Esplanade pathway. WSTC caters for all levels of triathlete offering a range of distances at each event - with a supportive and inclusive atmosphere each race provides unique conditions. Like our FaceBook Page for latest news and updates. Want to be up to date with all the latest banter about the WSTC then like the Western Suburbs Triathlon Club FaceBook page. From here you will be able to be notified of any late changes to club events, get a question answered, see who is competiting in which events, join a group for some informal tranining or tell everyone you will be out for a ride. It will be the fastest way in which you can keep up to date with club and athlete activities. 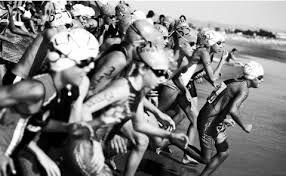 We are delighted to be providing an opportunity for secondary school aged girls to participate in triathlon. 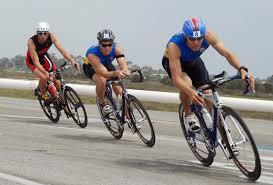 The club prides itself on providing a welcoming and relaxed environment for all abilities to participate in triathlon. This event provides an opportunity to enter individually or as part of a team (2-3) with friends. Whilst the event will be timed, the primary objective is fun and participation for girls in sport. Some participants will be experienced and interested in challenging themselves against the clock and others. Whilst the majority of participants will be interested in having fun with their friends and/or challenging themselves to do something they may not have done before. All abilities are welcome and encouraged to enter. With the release of the new Western Suburbs Triathlon Club Website a new area of event results has been released to allow triathletes to search and review their performance for each event they have participated in with WSTC. The level of detail and analysis of each event is quite high and allows athletes to review each discipline - providing multiple rankings from Overall/Gender/Division as well as splits and pace for each discipine. As we progress through the season further features are planned to allow the athelete to perform comparisons of their own events as well as against other athletes. This brings an exciting new tool to competitiors to assist in their planning of training for future events (as well as sorts out some rivalry discussions).